After years in the family restaurant business, and more than a decade after opening their first restaurant location, Tomasino’s founders Jon and Liz Gegaj are beginning a new chapter in their lives as they enter the world of franchising. As they begin this new adventure, their goal is to share their dream with others who believe in their product and the operational strategy they have developed within their own locations. 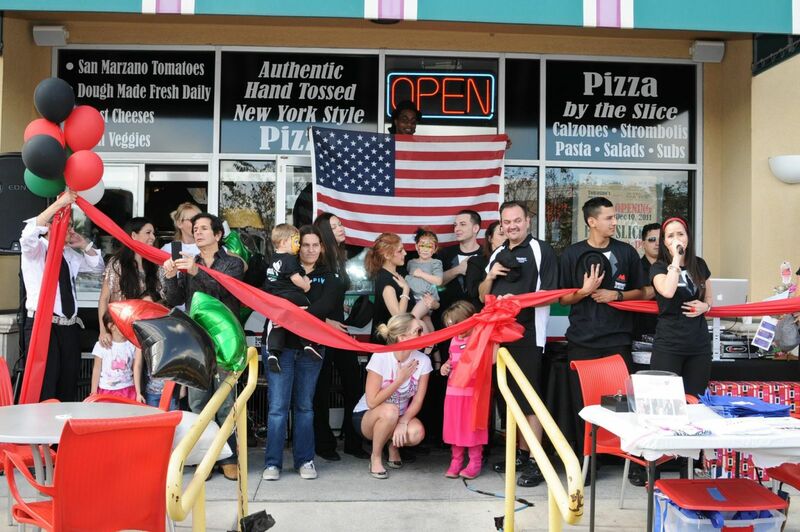 Unlike many of the larger pizza chains, Tomasino’s has plenty of room for growth. We are growing rapidly in the Florida market and want to expand out to other states soon. At a day and age when 91% of Americans eat pizza at least one time per month, more people each day are choosing Tomasino’s as the quality pizza they choose to order. American’s are getting super picky about the types of foods they feed their families and they want the ingredients to be top notch. Tomasino’s has never done any large makeover with their pizza or ingredients because we started with only using the best. That strategy, joined with our very unique capacity for aggressive growth allows you to get in on the base level with Tomasino's Pizza Franchise. Opening your own Tomasino's Pizza Franchise is inexpensive when compared to the cost of starting out other casual dining restaurants and franchisees don't need prior restaurant experience. We have extensive training to help you become successful! How much available capital do you have?